Geography is an inherently interdisciplinary field of study that explores virtually all aspects of life on earth from a distinctly spatial perspective. 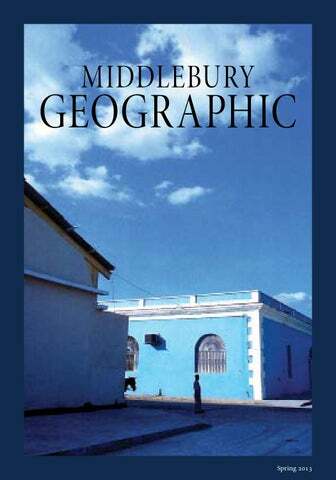 The Geography Department at Middlebury focuses on human geography. We provide our majors with a strong foundation in geographic concepts and theory, substantive knowledge in the major branches of human geography, and extensive training in geospatial methods including GIS and cartography. Learning to think spatially, and to communicate geographic ideas and evidence both visually and verbally, are fundamental goals of our curriculum. Geography students are well prepared to do independent research and to work with faculty members as research assistants. Geography students further enrich their education through summer internships with government agencies and non-profit organizations. The geography faculty infuse their teaching with the findings and issues that arise from their own on-going research. 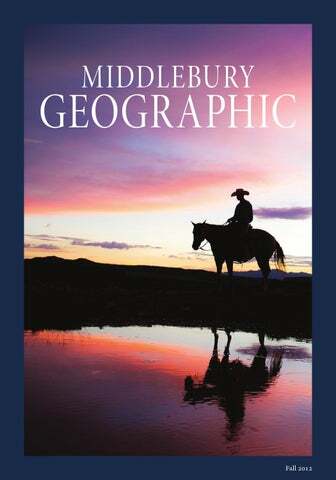 These issues range from conflicts over the control and meaning of territory, identity, and resources in western China and the Middle East, to the role of maps and territoriality in national identities in Europe, to the economic impact of baby boomers’ migration to amenity-rich rural areas in the United States. The geographies of peace and war, islands, the European Holocaust, and American industrialization challenge students to grapple with the complexity of causation and how to recognize, anticipate, and influence landscape change. Geographers seek to identify and explain spatial patterns and processes and how they change over time. While geography resembles other academic disciplines in its interest in the human condition and human-environment relations, it is unusually sensitive to the scale of phenomena. Geography has a long tradition of analyzing the logic of location, distance and proximity, density and dispersion, accessibility and inaccessibility, and how the exercise of social power affects the look and human experience of place and space. Maps have a special place in geography as uniquely revealing sources and as means of presenting geographic arguments. A major objective of the Geography Department is to make students sensitive to these concepts, so that they can better understand the world in which they live. 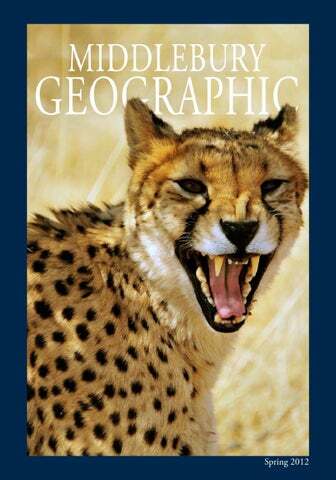 More about the modern discipline of geography.